The Britain has just voted in favor of three parent babies. The UK parliament has just given its sanction to a controversial law which will allow the ‘creation’ of babies from the genes of three people, hoping it will enable women with serious genetic disorders to have healthier kids who do not suffer from the same problems as them. this has made the tiny country the first country in the world to vote in favor of in-vitro fertilization using DNA from three people. Though the British lawmakers voted in favor of the bill by an overwhelming majority after an emotionally charged 90 minutes of debating, some among the scientific community and outside it have expressed fears that it could lead to a ‘designer baby’ culture. Though the number of women affected inside the UK is relatively small (only 2,500), the decision is likely to have a much greater significance outside the British orders. 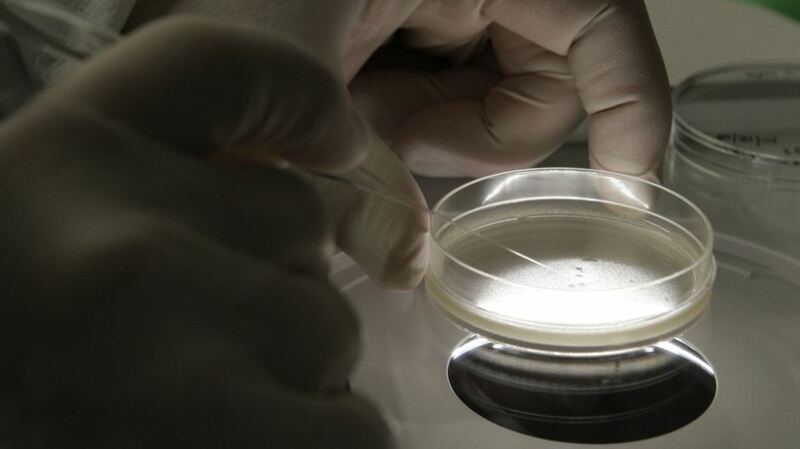 Since the law now has legal sanction, the first human trials are expected to get underway in October, meaning thereby that ‘genetically engineered’ or ‘designer babies’ could become a reality by August 2016.